Located in Charny, Qc, outside of Quebec City, CLN Industries International has been in operation since 1996. 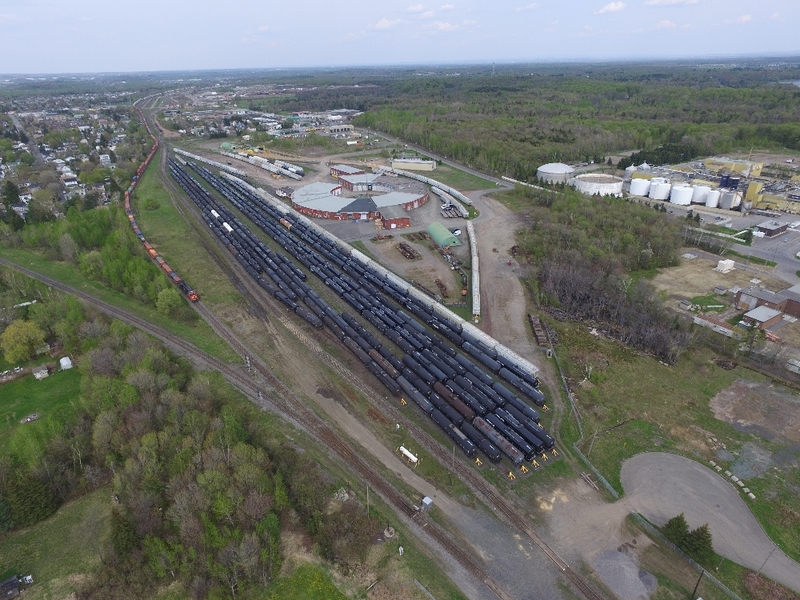 Formerly a CN Railway repair facility, the company now specializes in the storage of railway cars, transloading of material (liquid, dry, gas) and the rental of indoor and outdoor space to industrial/commercial entities. Strategically situated on the CN eastern corridor mainline and next to major highways, CLN, partnering with numerous companies, such as CN Railway, for example, can assist you with turn-key solutions to problems associated with logistics, space and material handling. Copyright 2018 CLN Industries International Inc.